Majestic Casual are part of the Majestic Collective first started in 2011 in Stuttgart, Germany. They make up a representation of the finest electronic music, including deep house, hip-hop, indie, pop and experimental sounds. Being one of the first audio-visual blogs on YouTube, they were ahead of the curve and continue to use various methods of social media to help circulate the work of their contributors. They continue to push the very best in new music and are a major reference point for the musically creative the world over. This year sees them push out of the internet and across stages as part of a world tour taking place across Europe, to America and Australia. The shows will encompass many off the affiliated contributors. Anyone with a series interest in contemporary music will be very interested in their events. So you’ll definitely want to make it to their showcase events. 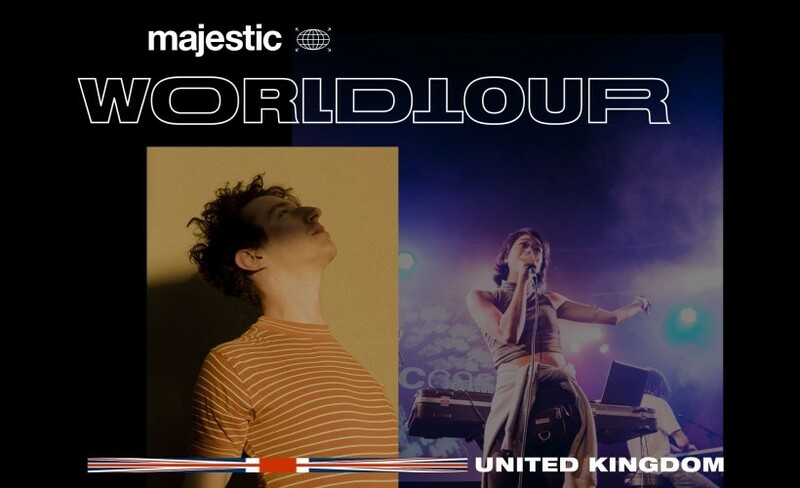 Majestic Casual tickets are on sale online through Gigantic right now.